The word “Khali Khutta” (pronounced “Kha-lee Khoo-tuh”) means Bare Foot in Nepali language. 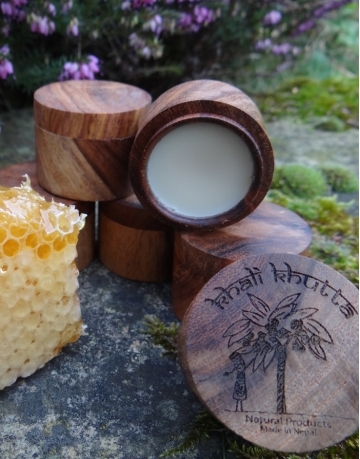 Our materials are made from plants growing wild in the Himalaya or cultivated naturally/without chemicals. We use only natural dyes derived from plants. 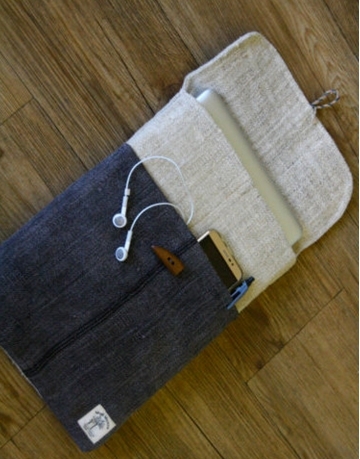 Our small scale, by-hand manufacture process allows us to create unique, high quality and eco-friendly products. 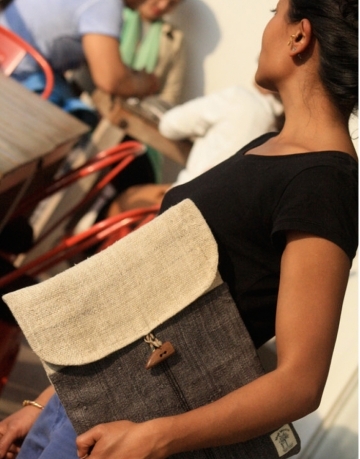 All our products are hand crafted with care in Nepal. 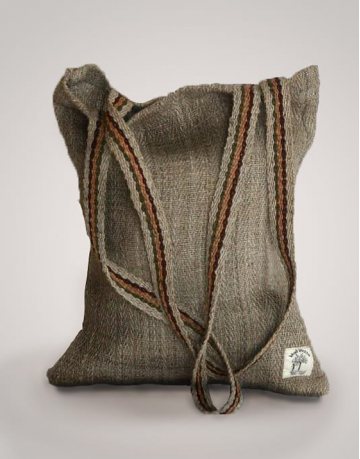 Handmade in Nepal, using 100% Nepali ingredients, these balms are incredibly nourishing and moisturi..
Eco friendly, handmade In the Nepal Himalaya using hand-harvested wild Himalayan Nettle and wild hem..
Wild Nettle Shopping Tote Bag - Handmade in Nepal from hand-harvested and handspun nettle from the H.. 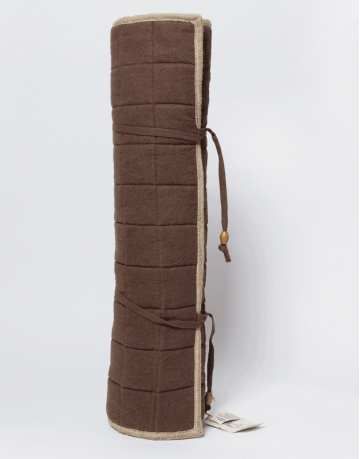 Beautifully handmade laptop case/sleeve made in the Nepal Himalaya. 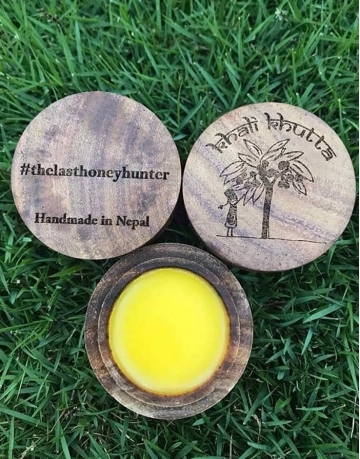 It can be slipped inside your ba..
*Handmade item *Materials: Beeswax from The Last Honey Hunter, Rosewood Box, Mustang Apricot Kernel..
Handmande in the Nepal Himalaya using hand-harvested Wild Himalayan Nettle and Wild Hemp. T..